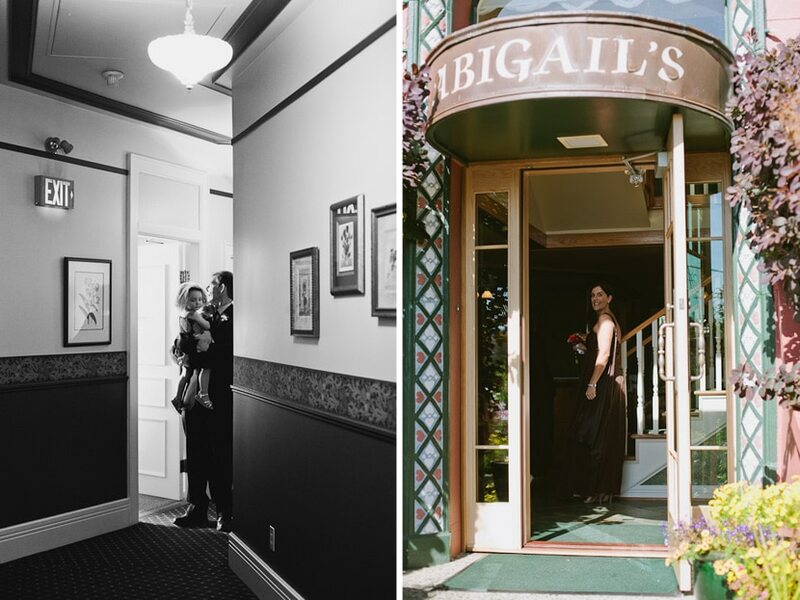 Susan and Tyler eloped at Abigail’s Hotel in Victoria, travelling with their daughter, parents, and Susan’s friend from Regina. I loved hanging out with them for a few hours and witnessing Susan’s excitement at seeing the gardens at Government House. She was in such a great mood, and for good reason. Though the champagne might have had a little bit to do with it. 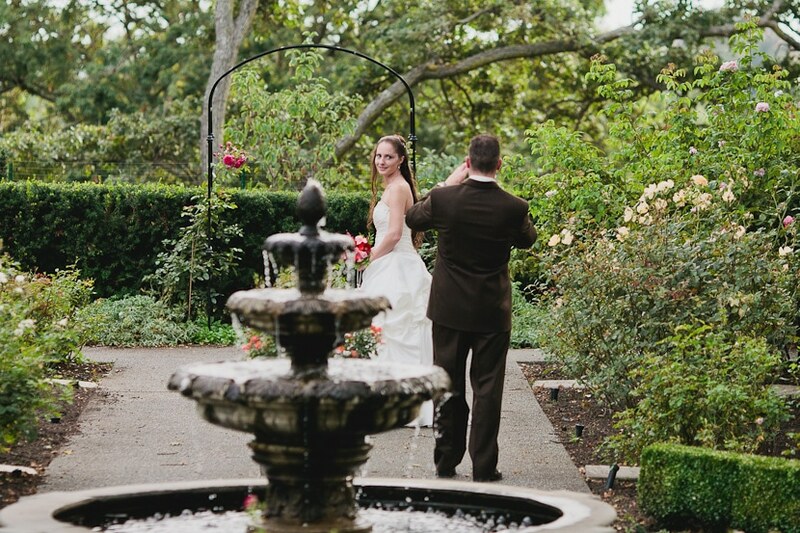 They took photos with their iPhones and sent them out to their friends and family after the ceremony, as they kept their elopement a secret from almost everyone.